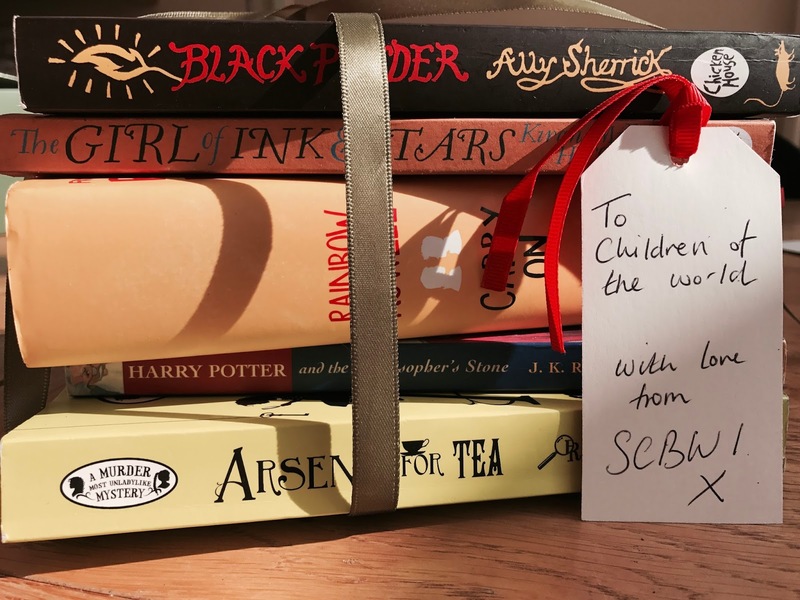 The gift of a story is one of the most wonderful things you can give someone, which is why SCBWI is spreading the love and power of reading with the SCBWI Books for Readers campaign this summer. Words & Pictures Co-editor Ellie Brough explains. What is the Books for Readers campaign? SCBWI will donate SCBWI authored and illustrated books to worthy causes selected from nominations by members from across its regions. Members are encouraged to nominate causes local to them, whether it be a school or a hospital, an organisation that’s underfunded, or one that has been hit by a disaster, man-made or natural. Two causes will be chosen per region and will be the lucky recipients of a whole bunch of wonderful SCBWI-made books! A person’s entire life can be shaped by the books they read as a child and many children in the world arestarved of books and reading. The Books for Readers campaign is an opportunity for SCBWI to share the joy of reading with those who need it most. Nominations must be received by 30th April 2017. So if you’re sending via snail mail, send it now! The final recipients will be announced 29th June 2017. Are you a SCBWI author or illustrator with a published book? Send it in! Are you a SCBWI member with a lot of children’s books (obviously, you are) that could go to new reader? Send them in! Do you have a wealth of publishing contacts with access to ARCs and soon-to-be pulped books? Tell them to send them in! There is no such thing as too many books so go nuts! But don’t go nuts quite yet! Book donations will open 2nd July 2017 and will close 4th September 2017. 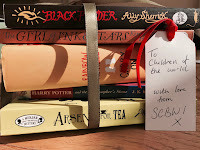 So you have all summer to collect your favourite member-published books and lovingly ship them to their new home. No! Once the recipients of the books have been selected it’s time to celebrate! SCBWI don’t do things by halves, you know. Celebrations will be held in November to provide a fitting end to the Book for Readers campaign. Have you got all those dates in your diary? Good, don’t forget and let’s share the wonderful books SCBWI members create with the children who need them.